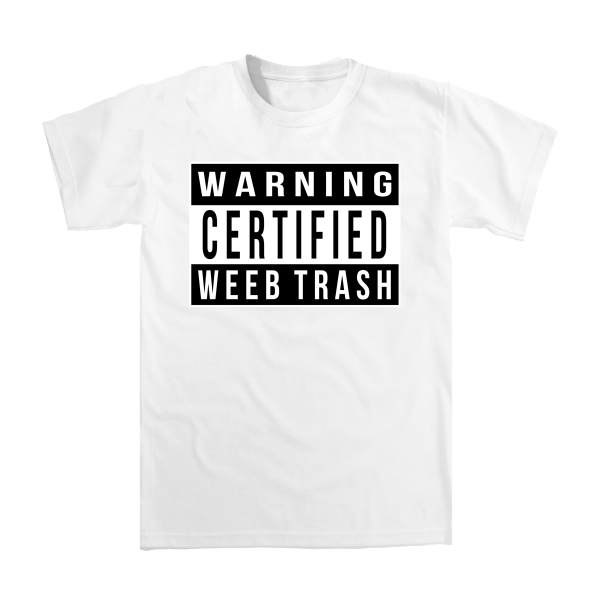 You’ve gone to trash school and after many years of hard work, you are now certified weeb trash. Congrats! You are a special life form that lives and breathes the Internet, insomnia, and dank animemes.